One of the most unappealing traits of an older car is faded and cracked paint. It makes any car look old and poorly maintained and decreases the value both on the market and to owners themselves. While new and fresh paint jobs can become a costly habit there are other methods that help to preserve your paint for years but none are more effective than ClearBra. ClearBra is a paint protector designed by 3M to preserve your paint and keep it in like new condition no matter the elements.  ClearBra is a paint protection film that is a nearly invisible and super durable urethane film. It is installed very similarly to window tint and is semi-permanent though you can have it removed at any time. 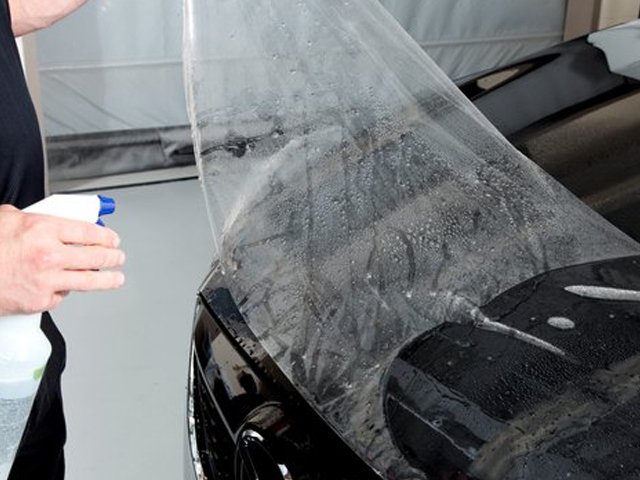 It is designed to protect your vehicle’s paint from the conditions out on the road like stones, sand, debris and bugs. When properly installed you can notice the benefits instantly while guaranteeing that results will last a lifetime if properly taken care of. 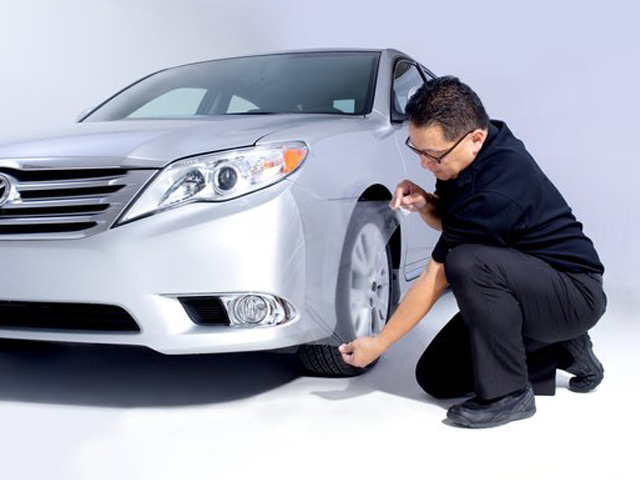 To enjoy all of the benefits of car protection film it is crucial that the work is done right by properly trained technicians. 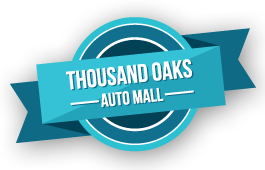 At Conejo Auto Detail & Window Tinting we provide ClearBra car installation for all makes and models of vehicle. Our quality work is guaranteed to last for years to come while maintaining the paint and bumpers of your car. 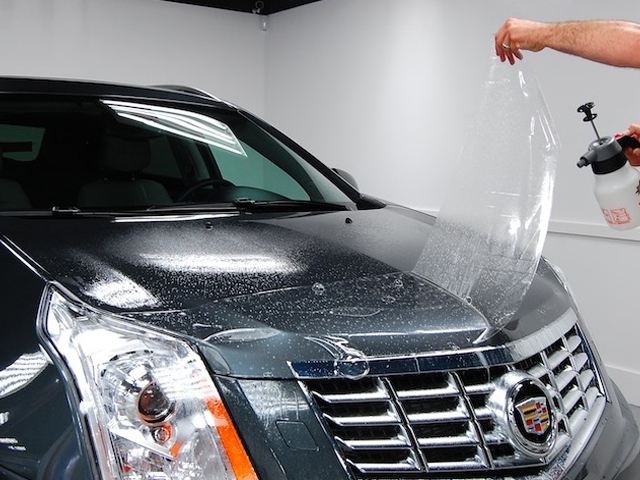 Utilizing the highest quality 3M ClearBra we put the emphasis on quality materials installed professionally so that your car receives all of the benefits of car protection film with none of the headaches caused by cheap materials/poor installation. For drivers in Thousand Oaks as well as Westlake Village, Agoura Hills, Simi Valley, and Newbury Park we are the choice service center for 3M ClearBra installations and our reputation speaks for itself. 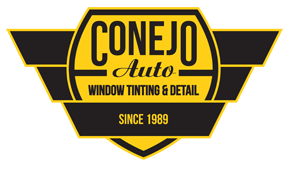 With an emphasis on quality and a commitment to your 100% satisfaction, the experts at Conejo Auto are here to help your car get the car protection film you are looking for. Call us today to schedule an appointment with one of our technicians or to inquire about the full 3M ClearBra options for your vehicle. Clear Bra & Paint Protection received 4.5 stars out of 5 based on 166 reviews on Yelp.